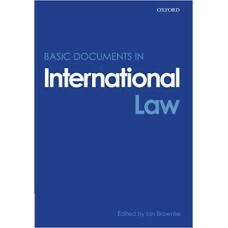 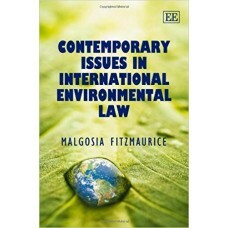 Basic Documents in International Law draws together all of the most important documents needed for t.. 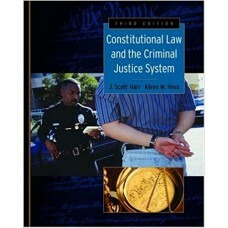 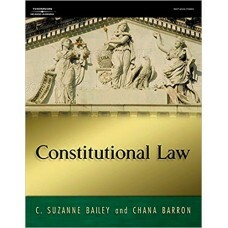 This text provides the legal credibility, authoritativeness, and comprehensiveness of a traditional .. 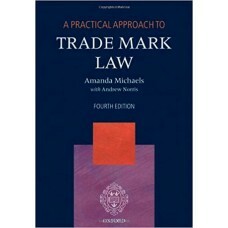 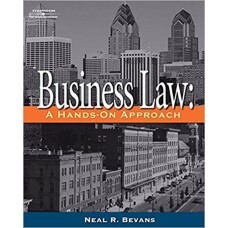 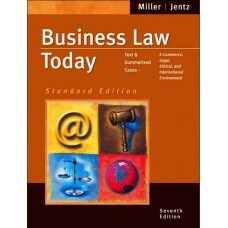 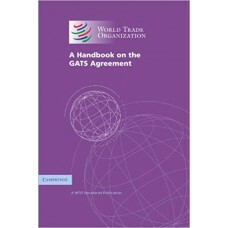 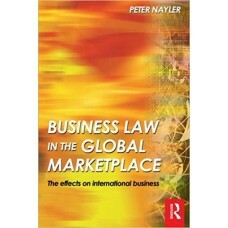 The only text of its kind available, Business Law for Paralegals: A Hands-On Approach is a practical.. 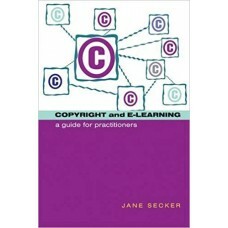 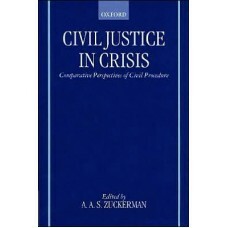 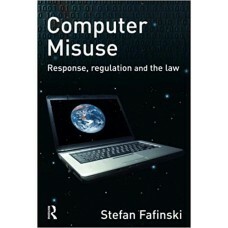 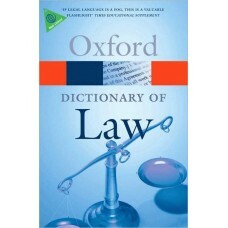 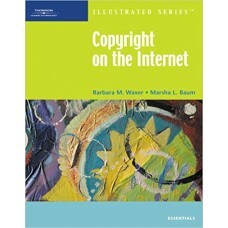 This book is concerned with the nature of computer misuse and the legal and non-legal responses to i..
A complete, yet concise study of constitutional law, this book features authors' narratives to descr..
Help your students decipher the complexities of our Constitution and the criminal justice system wit..
"The central aim of this book is to illuminate how many concepts in international environmental law ..
As e-learning support is extended from higher education to schools, colleges and other learning orga..